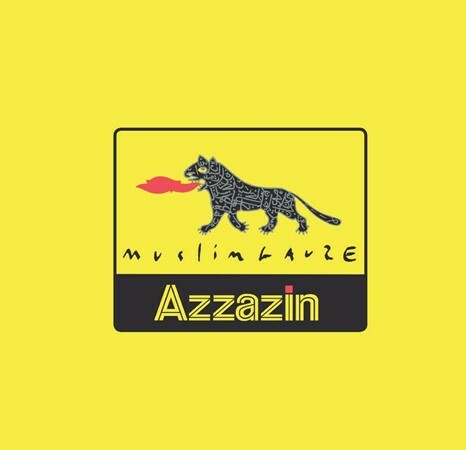 "'Azzazin' is a double standout Muslimgauze album, first LP originally issued in 1996, as a CD and the second LP as a 10", tightly focused on a singular palette of monotone drones and swarming electronic buzzes, which arguably sound like a parallel to early Editions Mego. 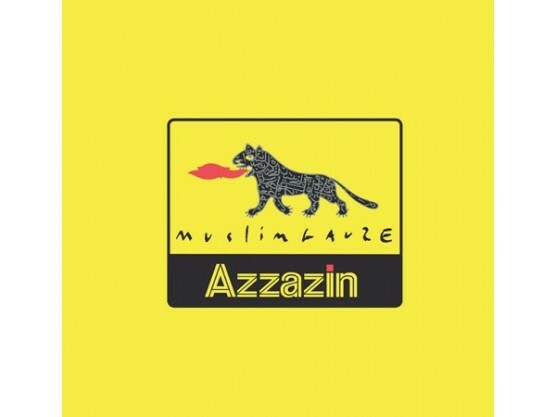 They’re probably the most minimalist Muslimgauze tracks you've heard, and even still he manages to express a fine range of abstracted emotions, from aggressive buzz to tender ambient pieces and spectral concrete prisms. 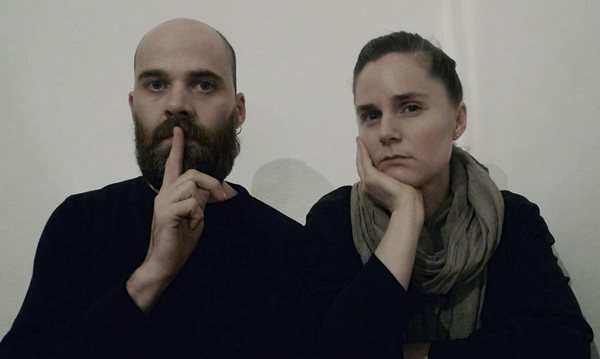 Starting with an extremely minimal opening number -- it's no surprise Finnish experimental duo Pan Sonic are Muslimgauze fans, based on this track -- Azzazzin has a much more electronic feeling than most of Bryn Jones' other albums, eschewing the traditional elements used elsewhere for a rough, quietly aggressive and disturbing feel. The fourth track, with its unpredictable keyboard snarls over a low, quiet pulse, and the sixth and seventh songs, with distorted, high-pitched noise tones mixed with a soft series of bass notes and a slight spoken-word interjection from time to time, are some of the strong points from this intriguing release. Surprisingly this album contains no trace of percussions whatsoever and instead presents a dry and claustrophobic minimal electronics that sounds more like a Warp band or a project by some S.E.T.I.-inspired laptop artist than a Middle Eastern-inspired band. Outerspace sci-fi sounds meet with found sounds and human-made noises, isolationist experimental knob tweaking and mostly hi frequency material loops playing at random. 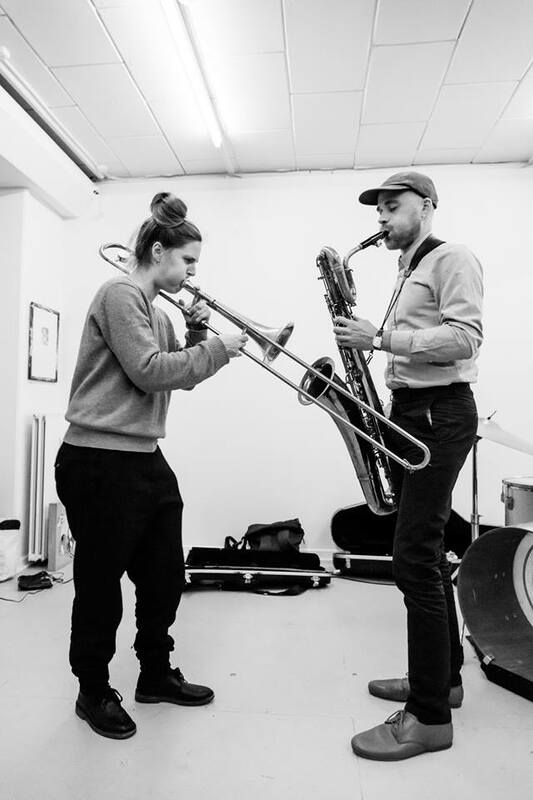 Beats are used in an extremely limited way throughout Azzazzin, with rhythm, always a key component of Jones' work, more suggested at points by the nature of the keyboard lines than anything else. This record draws a picture of the artist that is different than the one we got to know. Closing with an equally minimal track, Azzazzin won't be everyone's cup of tea, but adventuresome listeners will find themselves rewarded." Lmited edition of 700 copies. Previously released on CD (Muslimlim 003) and 10" (Muslimlim 007) in 1996, includes 2 unreleased tracks.